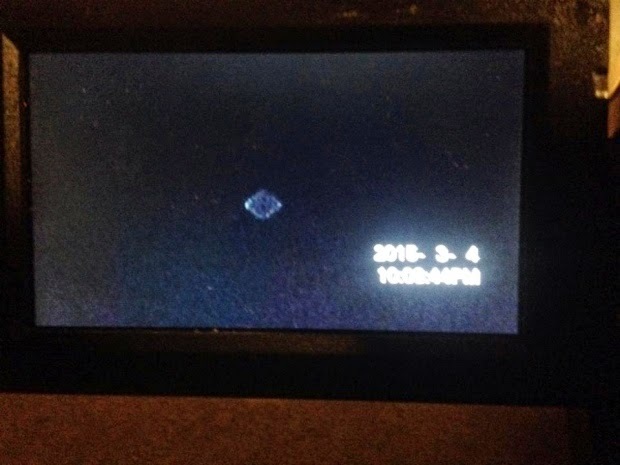 UFO SIGHTINGS DAILY: Glowing UFO Over Gander, Newfoundland On TV News March 4, 2015, UFO Sighting News. 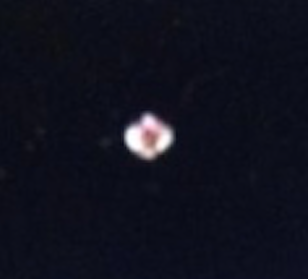 Glowing UFO Over Gander, Newfoundland On TV News March 4, 2015, UFO Sighting News. 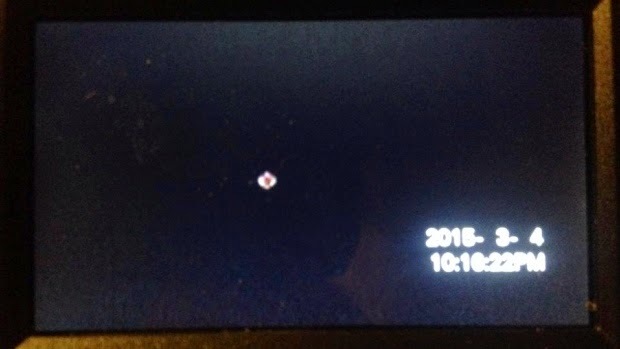 A skywatcher in Gander is not quite sure what he saw this week, but thinks he may have seen a UFO. Jeff Clarke, who lives near the town's airport, was letting his dog out around 10 o'clock on Wednesday night when he noticed a strangely-shaped light in the sky. Clarke told the Central Morning Show he didn't think it looked like a plane, but it didn't move for about 10 minutes. He decided to further investigate, and got his binoculars and video camera to zoom in for a closer look. 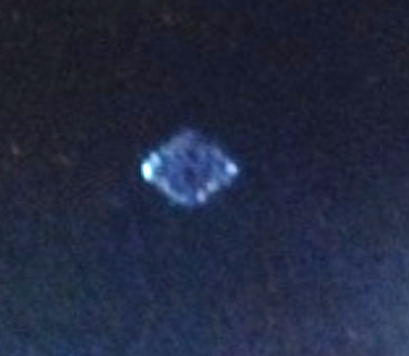 Clarke said the object seemed to be about 100 feet, or 30 metres, wide, and hovered about a kilometre above the ground. "I could see it was like a diamond shape, and it had lights on each corner, four lights on it, four white lights, one on each corner," said Clarke. "Job to tell how big it was, because it was so far away. It was moving a little bit, like back and forth a little bit, to the right, to the left. It'd go up and down." Clarke said after about 20 minutes, the object began to speed up, but then the sky started to cloud over and he lost sight of it. He doesn't believe it was an aircraft, and said it seemed too large to be a drone.